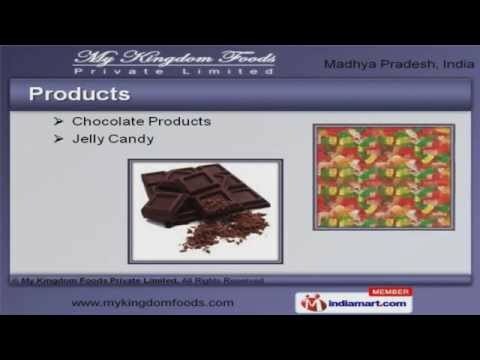 Welcome to My Kingdom Foods Private LimitedManufacturer & Exporter of Chocolate and JellyThe company was established in 2011, at Indore. Our Advanced packaging & Richdomain experience help us to cater Indian Subcontinent & Middle East. Rich aroma, supreme taste & Superior quality standards make us the first choice of ourclients. Our team comprise of Machine Operators, Quality Controllers & Procuring Agents. We offer a splendid range of Jelly Candy & Chocolate Products. Our Chocolate Products are available at affordable prices. 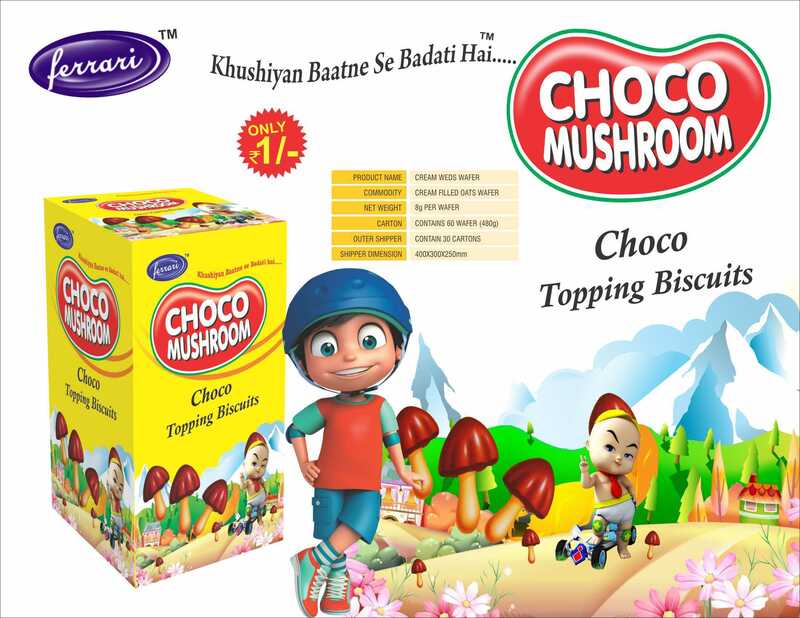 Choco Lavas & Ferrari Sport Chocolates offered by us are in huge demand across theglobal markets. Our Jelly Candy are appreciated amongst our clients for superior quality. We also provide Fruit & Mango Jelly that are a class apart.